As you count them you wonder where are the rest. Slumbering dragons curled up in deep sleep. Now it's time for their well-earned rest. Welcome to the Pigeon Nest! Hi everyone! All unnamed dragons are for sale, so please comment on my profile to request one! • Please visit my Deviant Art Accout! I am the Pigeon, in case you're wondering. This is the clan where all dragons come together in harmony. Pigeons nesting in a dragon nest are a sign of good omen in our clan lore. All dragons are welcomed here regardless of breed, genes and colour. I got this badge because I thanked someone from the Beau Geste Raffle! Note to Admins: Please don't assume that I'm abusing the system. I share my phone (and occasionally the family computer) with my sister, and we often do trades. I also help "babysit" my BFFs' dragons. 03/28 Earned: Level 40 Insect Catching Reach a level of 40 in the Insect Catching skill. Pigeons are the superior bird. 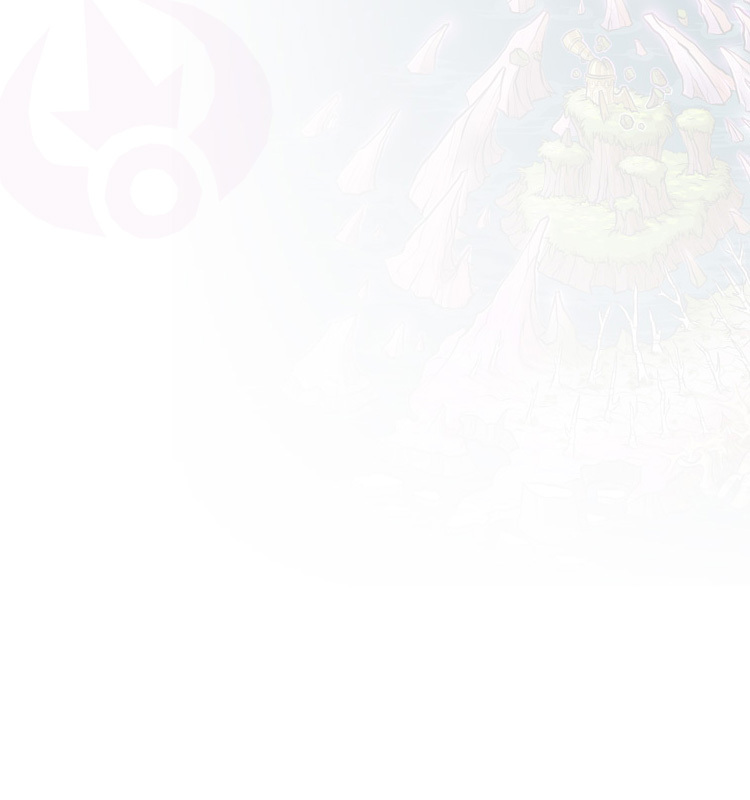 Ooo your profile dragon looks amazing! Hey, to answer your question, for the bonsai pixel art I use Photoshop! How very much confusing how very is. How very right am I?